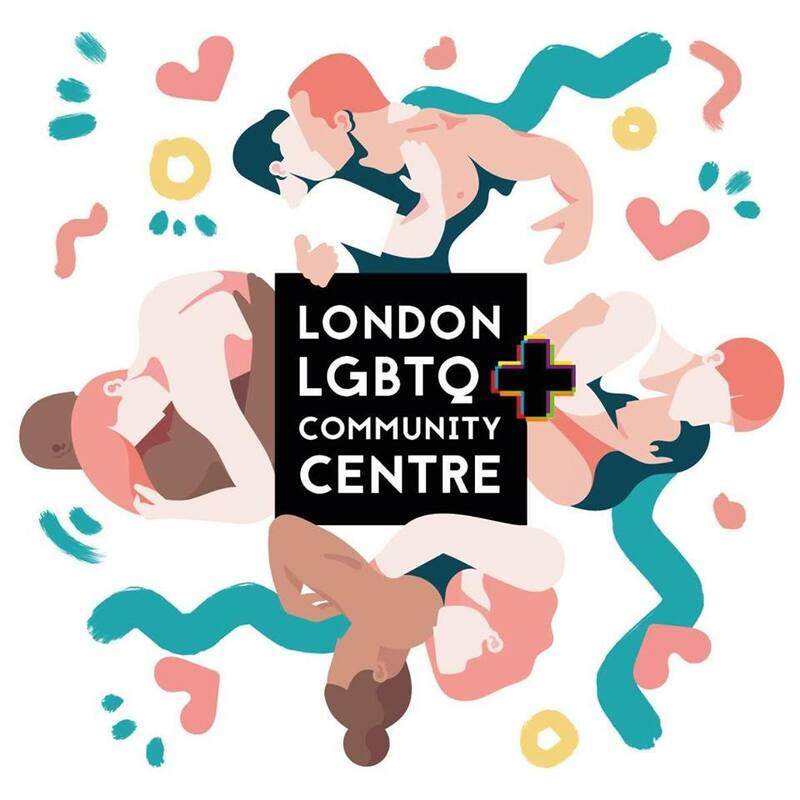 Focusing on the LGBTQ+ over the age of 50, Opening Doors is a London-based charity aiming at reducing the isolation of the often forgotten older members of our community. Organising many inclusive social event and activities in the city, they also provide befriend services along with information on benefit or housing. 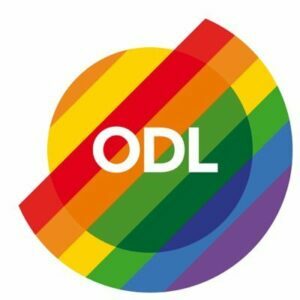 Working alongside all of the big mainstream service providers, they also offer training to help them understand the needs of LGBTQ+ people.